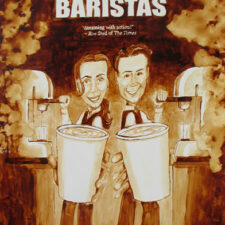 Andrew Saur & Angel Sarkela-Saur created this original “Superior Surge Blend” Coffee Art® painting. 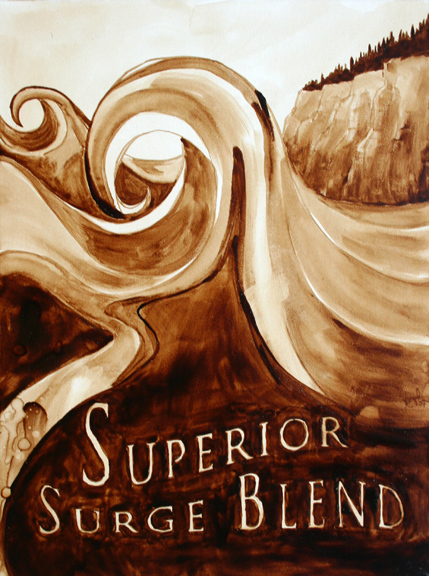 It features a wave crashing on Lake Superior. 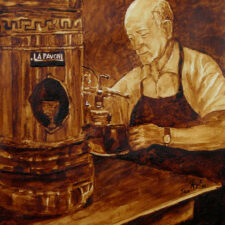 The painting is available in a variety of high quality fine art reproductions. 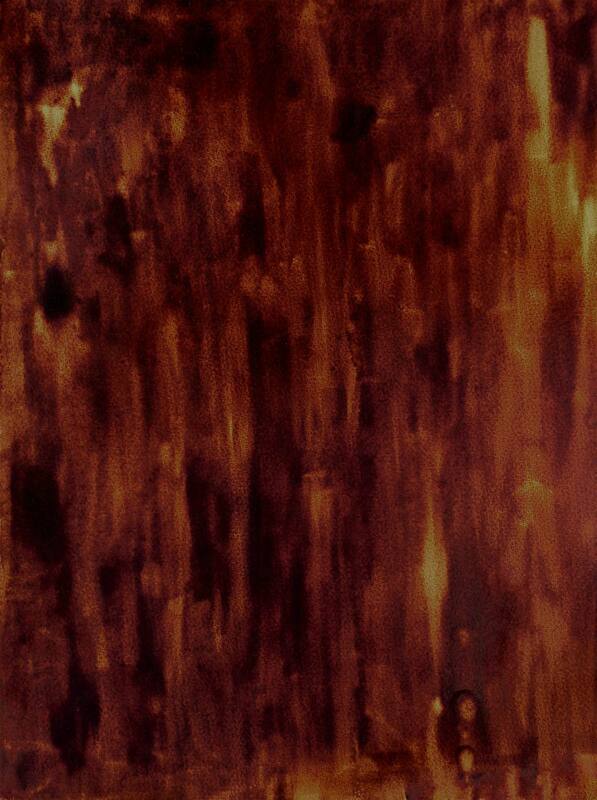 The hand signed, limited edition print is available at 8″x10″. 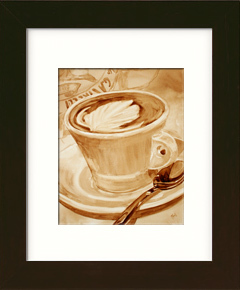 Example of a framed Coffee Art® print. 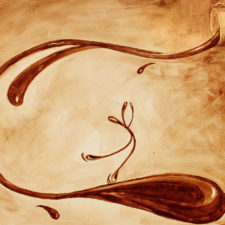 © 2000-2019 Coffee Art® All rights reserved.